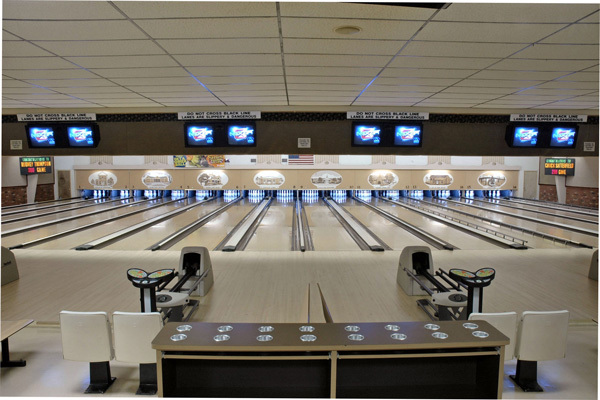 Coachlite Lanes has 16 lanes, easy automatic scoring, and a clean, attractive, family-friendly atmosphere! 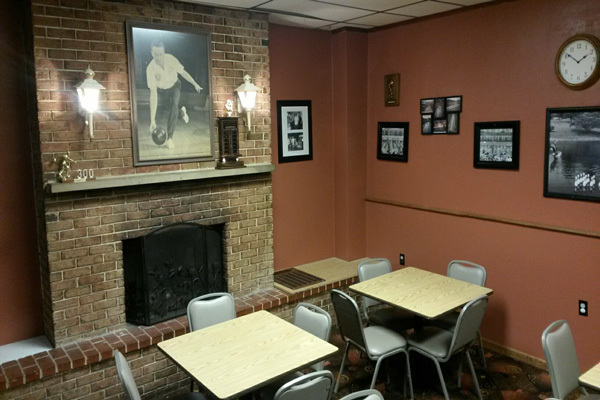 We offer many open bowling times and open play specials birthday and corporate parties; leagues for every bowler, from casual to competitive, and any schedule; and a great tournament lineup. 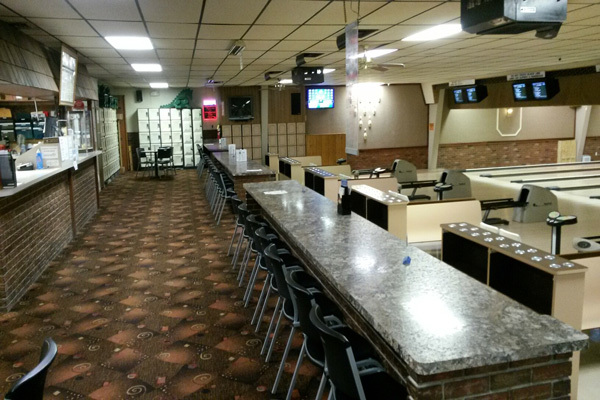 Whether you want to call us a "bowling center" or a "bowling alley," we are the place to enjoy America's #1 participant sport! 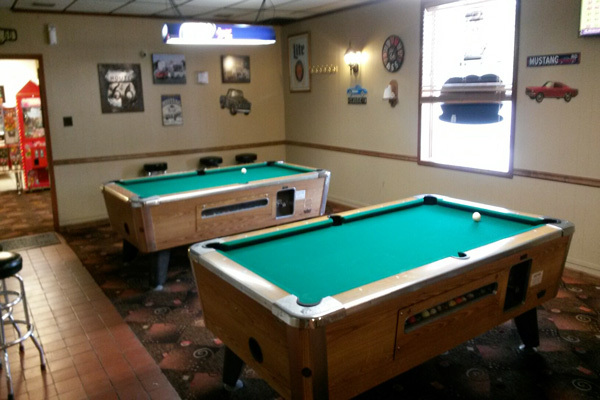 We are located in Rolla, Missouri just off of I-44; minutes from St. James, Cuba, Salem, Vienna, Dixon, and other mid-Missouri communities.